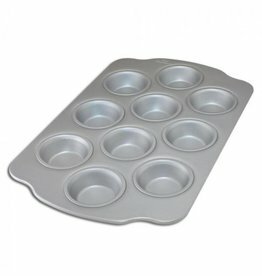 MFNH-MINI Anodized aluminum ensures that your cakes bake evenly, giving you a nice rise, and cool quickly preventing over baking. 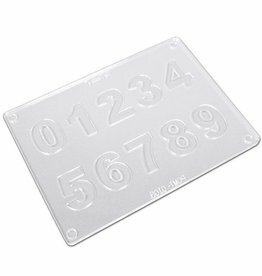 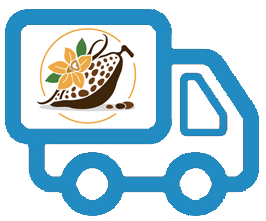 PCMT-0103 Creates multi-color number design chocolate toppers for cakes and cupcakes. 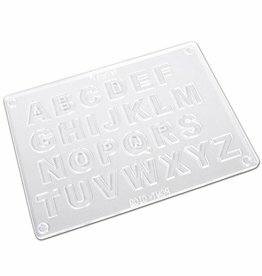 PCMT-0102 Creates multi-color alphabet letter chocolate toppers for cakes and cupcakes. 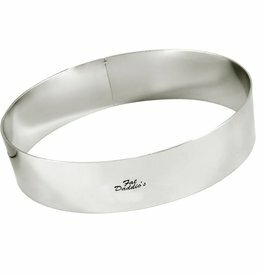 RRD-3069 9" x 3" Stainless steel ring ideal for baking, layering, molding and cutting. 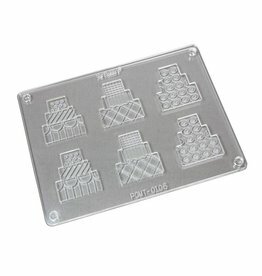 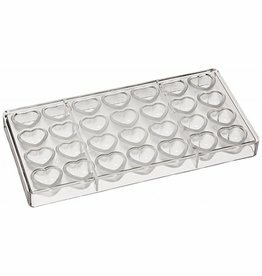 Pavoni - Formaflex silicone mold - Variety of silicone cake moulds Formaflex for sweet and salty products. 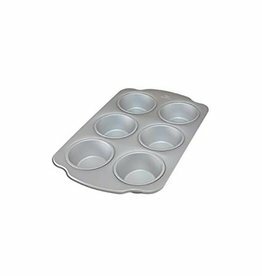 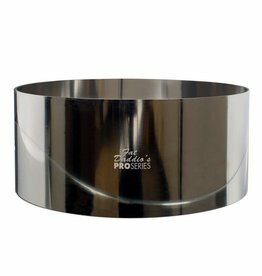 MFNH-STD Anodized aluminum ensures that your cakes bake evenly, giving you a nice rise, and cool quickly preventing over baking.